We welcome all levels to this class. 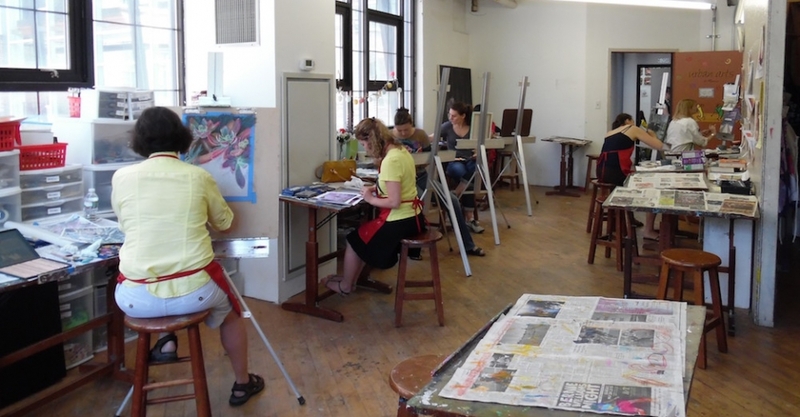 Students choose their media and subject matter. Instruction is provided by two teachers. 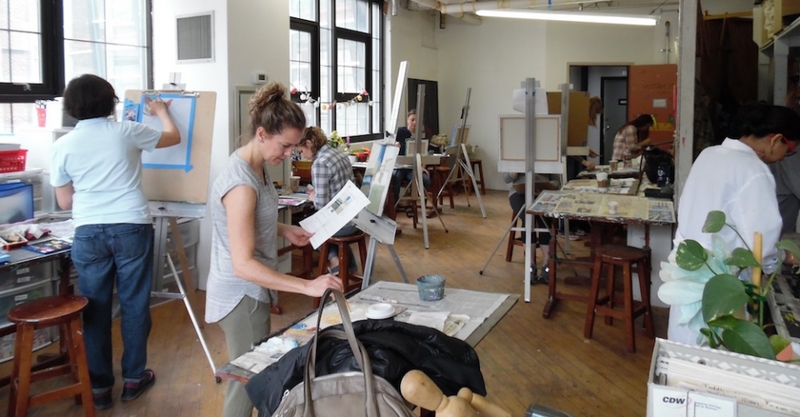 This open studio format offers students a relaxed, non-competitive environment. Students can bring their own supplies or use ours. 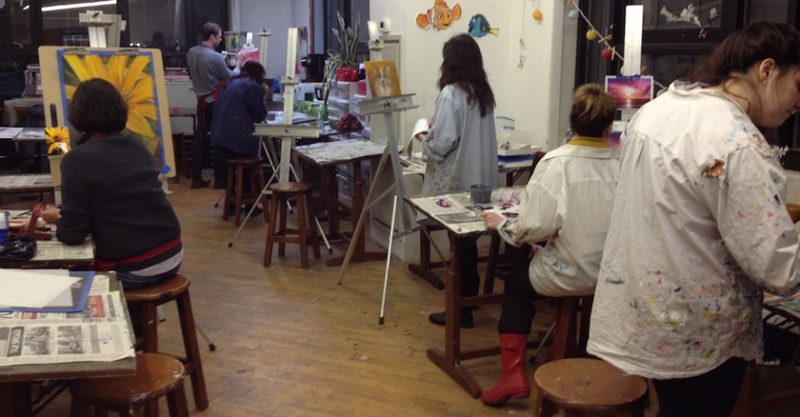 The only media we do not supply is oil paint.